I’ve been writing some fanfic for Tom Clancy’s The Division, created by many people including the very talented Richard Dansky. This isn one game that I can honestly say I’m utterly hooked on. Seriously, Battlefield might as well be uninstalled for all the time I give it now. This is the first time that I’ve ever written fanfic for a computer game. I’ve always worked on my own worlds, creating characters with hopes and dreams and then crushing them. I’ve always been a fan of Tom Clancy and his writing, as well as the games that spun off from those books, Rainbow 6 being a particular favourite. 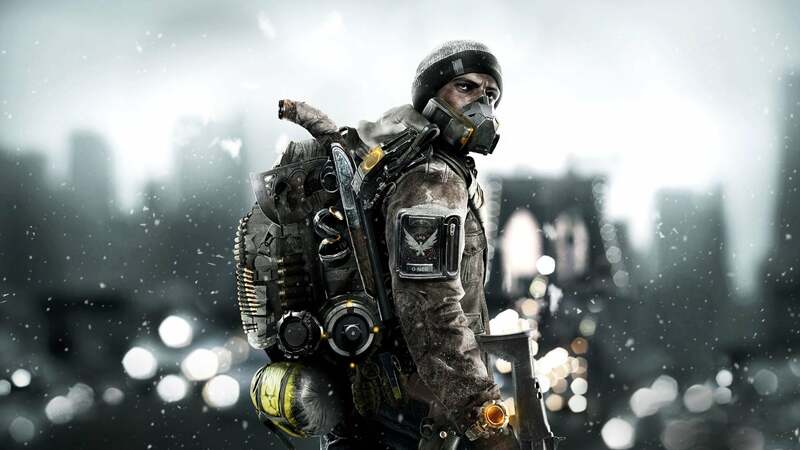 ButTom Clancy’s The Division is different. It’s a fairly open world with a plot that I’m actually able to follow. And, sprinkled all over the place, are dropped mobile phones, incident journals, and crashed drones, all of which have aspects that only serve to build upon the story, hammering home the human aspects of a bio-terrorist attack. The mobile phones, for example, can be calls from one rioter to another, plotting what they’re going to take, or from a mother telling her daughter she’s on her way to the city to surprise her. Your stomach sinks as you listen to her gaily talking about how much she misses her daughter and ‘Gosh, why is there so much traffic going the other way.’ As you’ve found the phone, you can pretty much assume that the mother (and probably daughter) is dead. The voice acting is superb, and the stories these short little monologues add to the overall plot can be utterly chilling. Obviously, as a writer I want people to read the stories, so I posted links to them in a number of Tom Clancy’s The Division groups. And I got this fabulous feedback. As a writer, you can’t get really get better than this. Job. Done. If you’d like to read the stories, you can find links to them below.